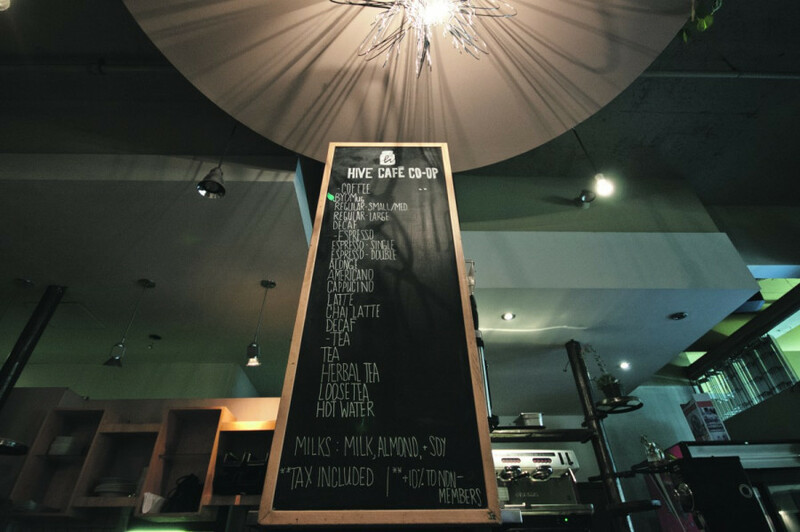 The workers of the Hive Café have voted to strike against austerity on April 2, entailing the total closure of the downtown location and limited opening hours at the Loyola location. The Loyola cafe, which will be open from 8:30 a.m. to 1:30 p.m., will use their space as a “medium to educate” about austerity, working member Michael Abbott told The Link. Members will talk about the anti-austerity demonstration on April 2nd during the daily announcements given out before their daily free lunch, which reaches around 200 people. Workers at the downtown location will pass out pamphlets about austerity from 8 a.m. to 12 p.m. “to serve an educational purpose,” according to downtown Hive worker Katreena Lynch. The Loyola workers decided it was important to stay open to serve free lunch due to “the fact that it’s kind of a food desert” around campus, Lynch explained. The workers of the two locations met individually to see which form of striking made the most sense, before meeting together with the Hive’s board of directors. The board took a general position against austerity in solidarity with the positions taken by members at the two locations, explained Concordia Student Union’s VP Loyola Gabriel Velasco.